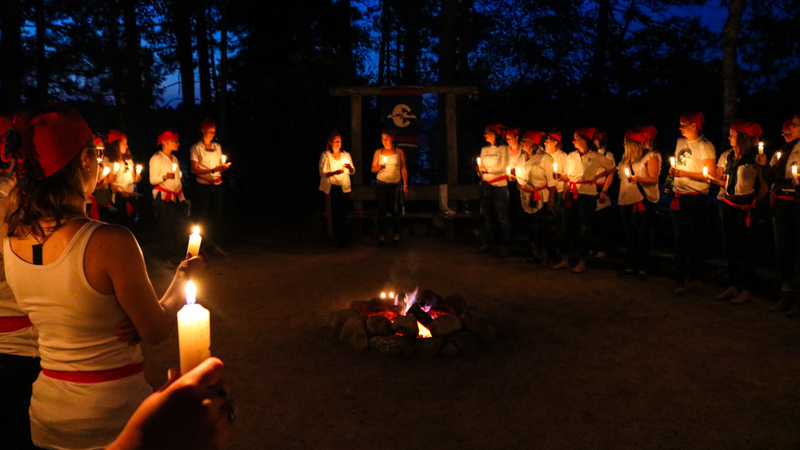 The strength of our alumni community is critical to the success of the Clearwater Camp Foundation’s mission and the perpetuation of camp as we all have known it. We always look forward to gathering our community together through meaningful events and adventures across our network. Please check The Log Book for upcoming events near you. If you have an idea about an alumni event, or would like to host your own, please let us know. We’d love to hear from you! 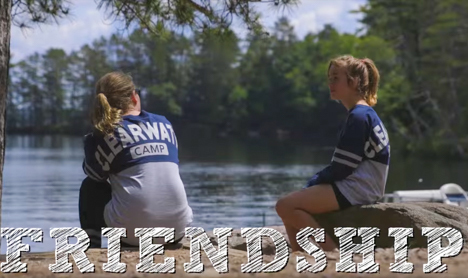 Email us at info@clearwatercamp.org. Join us for a fun weekend opening camp! 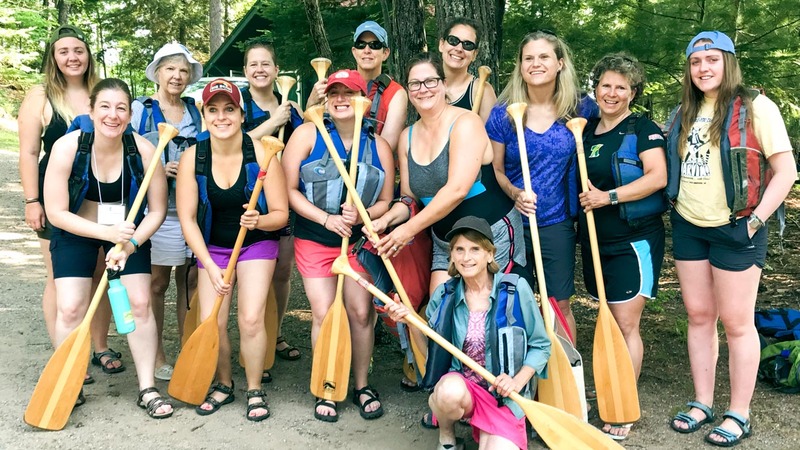 Memorial Day Work Weekend is just that, an opportunity for camp alumnae, families and friends to come to Clearwater, live in cabins and help get camp ready for another summer of fun. There is no fee for Memorial Day Work Weekend — we’re just grateful for the volunteer spirit! Arrival Friday evening with first meal served on Saturday at 8:00 am. Last meal served on Monday at 8:00am. It’s become a tradition to host the Clearwater Community for a breakfast with the Board of Directors each summer. This is an opportunity to hear about happenings at camp, introduce you to board members, and get your input and thoughts on all things Clearwater! Please keep an eye on your email for info on this year’s breakfast. On Sunday morning all were treated to Sunday Service for a beautiful reflection on “Echoes of Joy,” brought to life through stories, poetry, song and a serenade by a bald eagle. Emotions bubbled to the surface as we reflected upon what is so special about this place, and even after so many years, Halokwe and Sunny felt extra close. 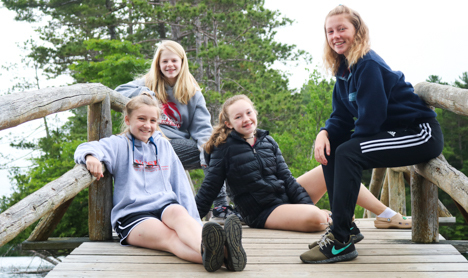 Camp was bursting with joyful activity as water skiers skied, riders rode, people relaxed on the waterfront and the pontoon adventured around the lake. The dining room was magically transformed for banquet, themed “Echoes From A Distant Shore” on Sunday evening. Toasts reflecting on our camp experiences like many far-reaching waves and songs rich with memories filled our banquet evening. We celebrated the beauty to return again to Clearwater’s shores on this reunion weekend. We were urged during a banquet toast to be as still as we could for the next 10 seconds and just listen. 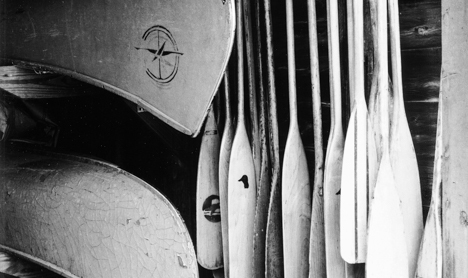 We’d like to invite you to do the same right now, listen to your own echoes back from the shores of Lake Tomahawk and plan to join us for our 90th Reunion in 2023 so you can treat yourself to friendships old and new. Because as Clearwater echoed back to us time and time again throughout our 85th reunion, you never grow out of camp.